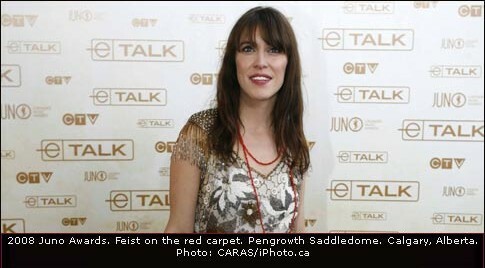 It may not have been her year at the Grammys, but Feist swept the Junos on Sunday night and the Arcade Fire picked up their first Junos for CD/DVD packaging and “Alternative Album Of The Year”. As Grant Lawrence once asked, when an album debuts at no. 1, what is it alternative to?